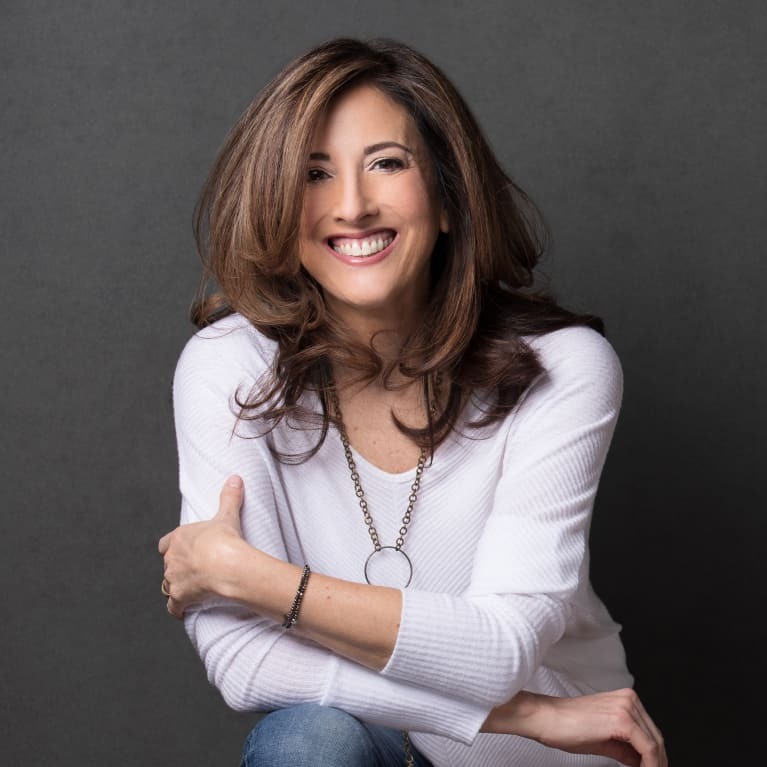 Lauren Chelec Cafritz, author of Breath LOVE and founder of Experience Breath, is a breathwork coach, teacher, and facilitator who brings guidance, compassion, and joy to her clients in both individual and group breathwork sessions. Lauren brings a unique perspective to her breathwork facilitation and nurtures her clients in a safe environment as they transform their lives. She also lectures and facilitates breathwork sessions for nonprofits, government agencies, corporations, and schools and hosts retreats in sacred sites across the United States. Lauren has been featured in several national publications, radio shows, blogs, and podcasts. She is trained and certified in Integrative Breathwork and Transformational Breath and has studied many other breathing modalities. Lauren serves as the United States representative for the International Breathwork Foundation and currently is the co-host of the International Global Inspiration Conference. She also is a member of the Global Professional Breathwork Alliance.